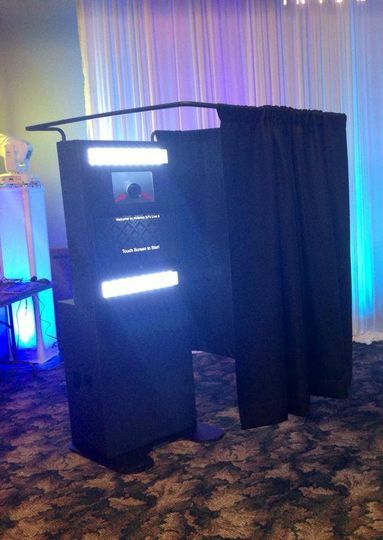 Photogo Photo Booths is Southeastern Wisconsin's #1 Photo booth provider! 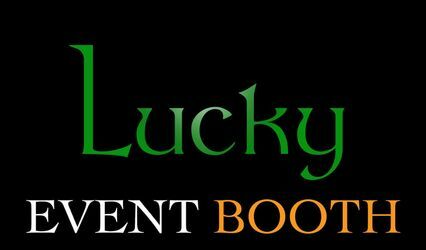 Lowest rates around, fun & interactive booth host, props, photo frames, free delivery and setup as well as much more to make your next event one to remember! 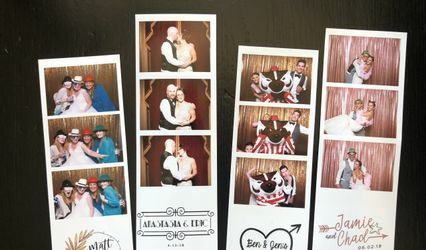 Everyone at our wedding LOVED the photobooth! The props were awesome! 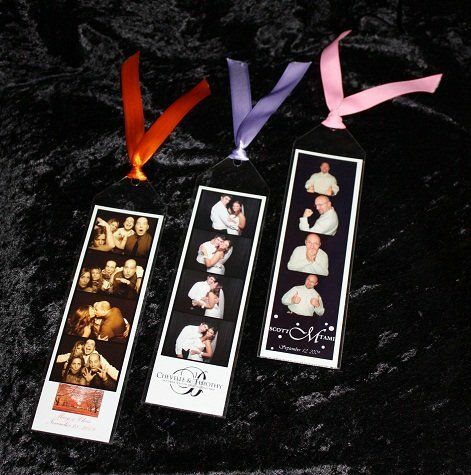 We especially loved the photo album and flash drive to view pictures afterwards! Paul was great to work with. 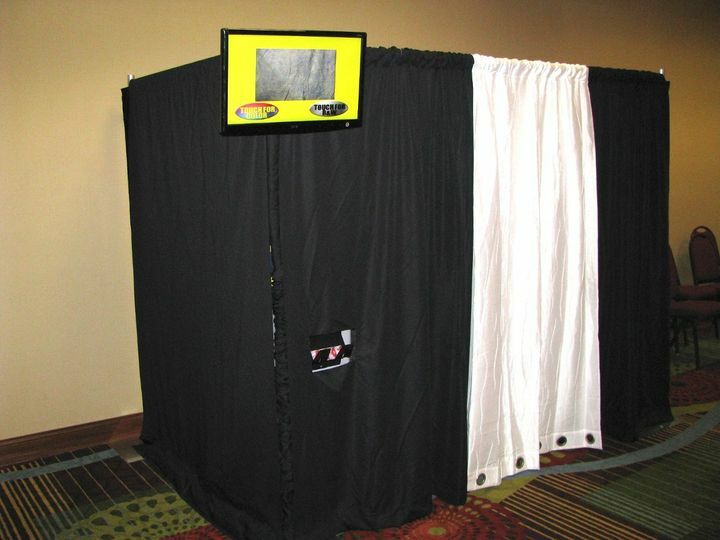 Very professional and just really nice! We have already recommended him to others. Thanks Paul! 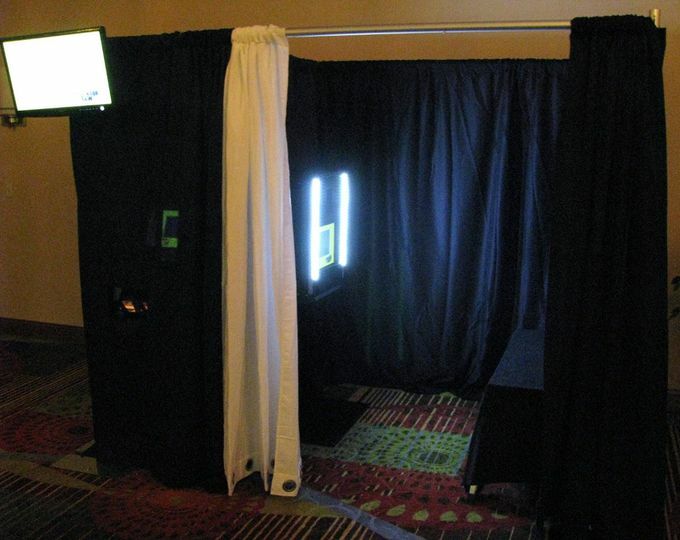 Photogo was the highlight and busiest place of our wedding. Paul catered to our every need from the start to finish. Could not have asked for better service.